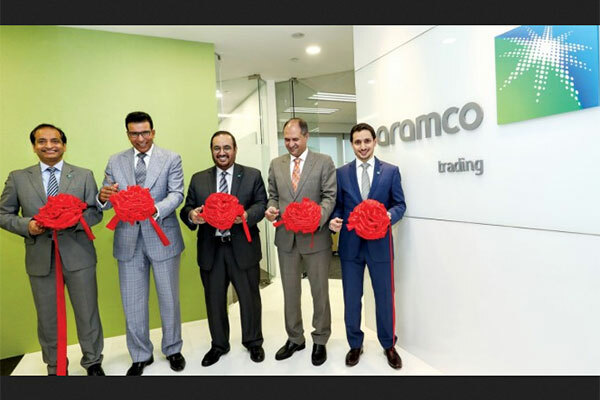 Aramco Trading, a unit of Saudi Aramco, has opened its first international office in Singapore as part of Aramco’s strategy to optimize value across the whole oil and products chain and service its our markets and customers. Oil product demand in Asia Pacific has grown over the past decade to reach 32.6 million barrels per day (bpd) in 2016, and Wood Mackenzie forecast that it will continue to grow based on an average Gross Domestic Product growth of 3.7 per cent between 2016 and 2035. Demand will reach about 41 million bpd in 2035. China and India is forecast to account for over 75 per cent, or 7 million bpd, of the demand growth in Asia Pacific. According to Wood MacKenzie, cumulatively, demand from the Southeast Asian economies is forecast to increase by 2.3 million bpd between 2015 and 2035. Transport fuel demand will be the main driver of oil demand growth, accounting for around 66 per cent of overall demand increase. The petrochemicals sector will also be a significant contributor to regional oil demand. Currently the largest physical oil trading hub and price discovery center in Asia, Singapore also has the largest concentration of oil storage in Asia, with 10 million cubic meters of independent oil storage capacity. Home to over 80 per cent of the top 30 oil and gas companies, Singapore owns the world’s largest bunkering port. Aramco Trading Company was established in October 2010 as a wholly owned subsidiary of Saudi Aramco that trades refined, liquid chemical, and polymer products.